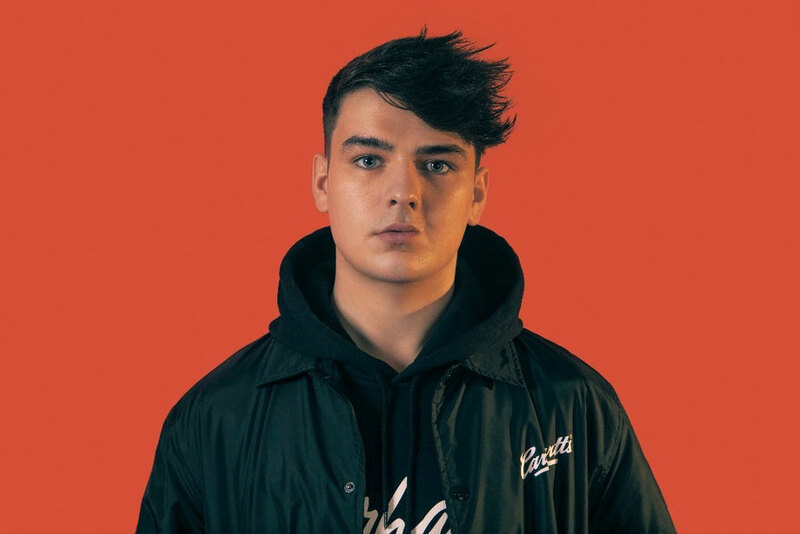 Jay Pryor is the young DJ and producer from Dublin who has possibly made a name for himself on the international stage with his DJ sets and crossover pop dance releases, he was first brought to the world’s attention after co-producing Louis Tomlinson and Steve Aoki’s’ biggest release ‘Just Hold On’. 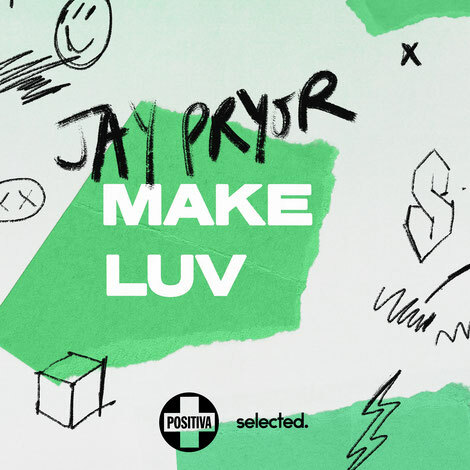 He's just released his brand-new single, ‘Make Luv’, a partnership and joint venture that brings together for the first time, artist, influencer and label. Positiva Records joins forces with Selected, the YouTube channel, digital first label and community, and of course Jay Pryor himself. Having always been influenced by classic records, he has constantly drawn inspiration in many of his previous releases. Now he is invited to rework one of the best-known moments from Positiva’s 25-year history. The track in question is Room 5’s ‘Make Luv’, a previous UK No. 1 sampling the unmistakable Oliver Cheatham’s ‘Get Down Saturday Night’. On his rework, Jay delivers his own spin with a contemporary makeover, priming it for today’s dancefloors. 2018 has been a year to remember for Jay, with his pop debut ‘Rich Kid$’ added to streaming playlists, taking Jay's catalogue past the 25 million milestone on Spotify alone. He went on to remix Anne Marie’s release ‘2002’. Adding to the package a further extended VIP edit of ‘Make Luv’ is also available.